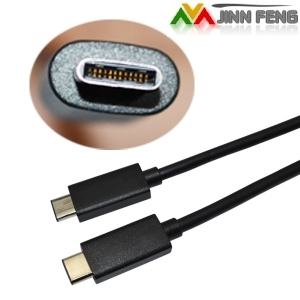 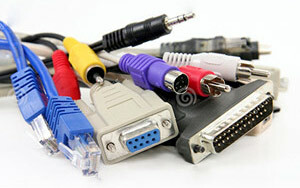 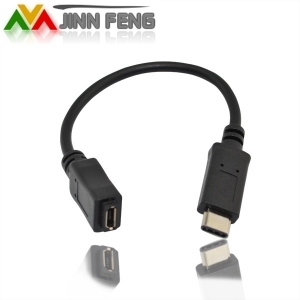 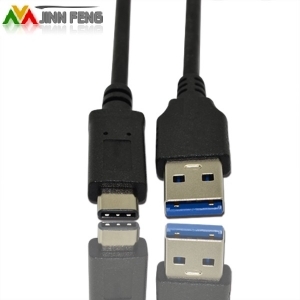 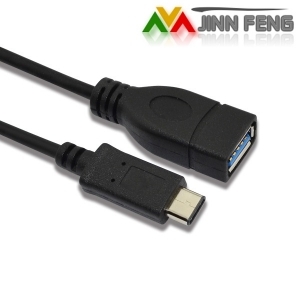 We offer wide range of products,such as VGA cable,HDMI cable,USB cable,dispalyport cable,sata cable. 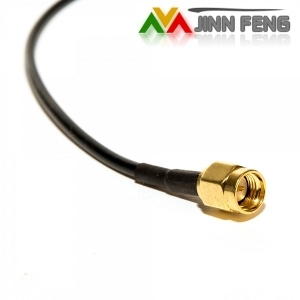 Custom cable assemblies and harnesses from JINN FENG are quality constructed.delivered on time. 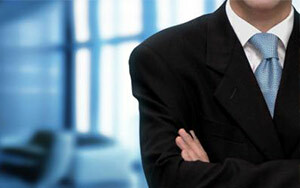 We offer a complete service support system, including Sales Supports & Technical Supports.